This terrorist was killed by Pakistani Special Forces on December 6, 2014. Al-Qaeda confirmed his death during July 2016. 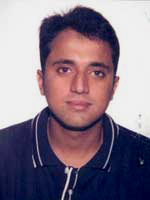 We would like the nuclear terrorist Adnan G. El Shukrijumah to be captured. There is a $5 million reward for assisting in his capture. Aliases: Adnan G. El Shukri Jumah, Abu Arif, Ja’far Al-Tayar, Jaffar Al-Tayyar, Jafar Tayar, Jaafar Al-Tayyar. Watch the suspected nuclear terrorist Adnan G. El Shukrijumah giving a presentation regarding how to jump-start a car for a class on “English as a Second Language”. Read the FBI transcript of the video. Ace of Spades Reader Spotted Wanted Terrorist? (Updated: Limited Confirmation From FBI) by Ace of Spades HQ, September 15, 2006. 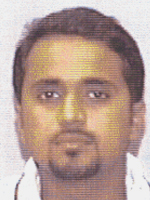 America’s real ‘most wanted’: Adnan el-Shukrijumah: The man commissioned to nuke U.S. by Joseph Farah, WorldNetDaily – September 6, 2005. 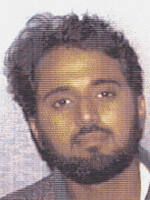 FBI Hunts 4 Terror Suspects by CBS News – September 5, 2003. Feds Target Nuke Phantom: Osama Henchman Named in JFK Plot by Murray Weiss, Larry Celona and Brigitte William-James, New York Post – June 4, 2007. 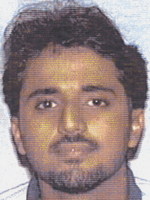 Former Florida Resident and al Qaeda Operative Eludes FBI’s Net by Vic Walter, ABC News – September 12, 2006. A Mystery Man Who Keeps the FBI Up at Night: Officials hunting virtually full time for a Florida computer technician see him as the ultimate ‘sleeper agent’ in the post-9/11 world. by Josh Meyer, Los Angeles Times – September 3, 2006. 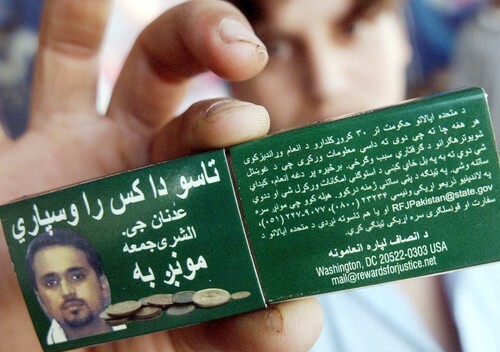 New al-Qaida leader knows US well by Associated Press – August 6, 2010. 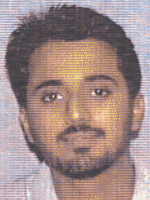 Pursuit of al-Qaeda keeps coming back to Fla. by Richard Willing, USA TODAY – June 15, 2003. What is this Man Plotting? : A newly revealed summit of terrorists raises fears of a fresh plan to attack the U.S. This bombmaker and pilot could be a key player. by Massimo Calabresi, Time Magazine – August 23, 2004.